Norwegian Cruise Line has announced its summer 2018 and autumn/winter 2018/19 itineraries, featuring exciting new opportunities for guests to set sail to their dream destinations, while unpacking just once and enjoying the most free and flexible cruising experience at sea. 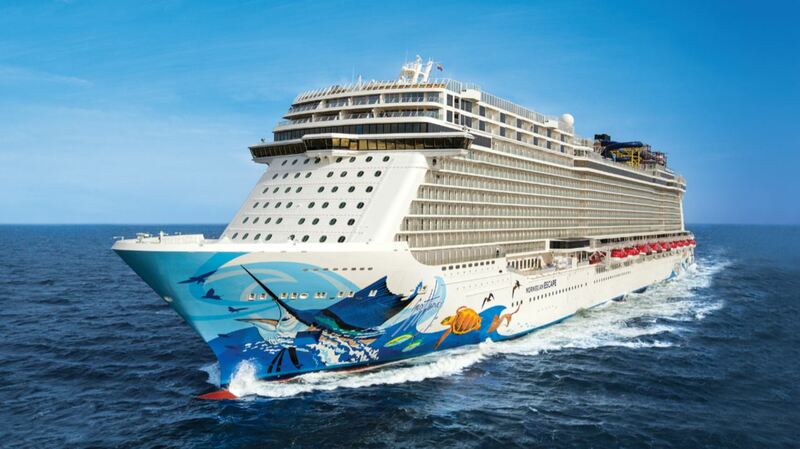 With five ships sailing in European waters, among them Norwegian Breakaway in the Baltic from Copenhagen and Warnemünde, Norwegian Escape sailing from New York to the warm waters of the Caribbean and Bermuda and Norweggian Bliss sailing from Seattle to the awe-inspiring glaciers of Alaska and beyond Norwegian’s 2018/2019 deployment spans across the globe. With two ships in Northern Europe and in the Baltic as well as three ships in the Mediterranean guests sailing on Norwegian Cruise Line can again look forward to a wide variety in Europe in summer 2018. Norwegian Breakaway will depart New York on April 15 for the first time since her inaugural season in 2013 for a 12-night transatlantic voyage to London (Southampton). 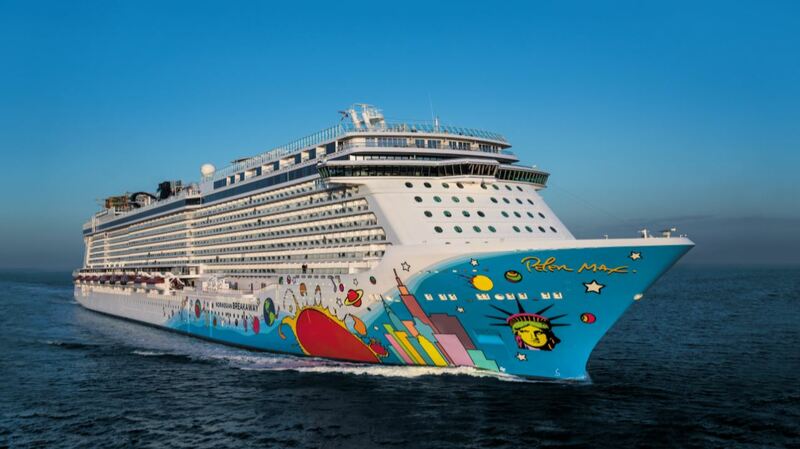 Following her arrival in Europe, Norwegian Breakaway will undergo enhancements in dry dock and then journey to her new seasonal homeports of Copenhagen and Warnemünde, where she will sail nine-night Scandinavia & Russia cruises through the summer season. Norwegian Jade will return to Europe in summer 2018 and sail a series of Norway, Iceland and North Cape cruises from Southampton and Hamburg, showcasing the spectacular Norwegian fjords, along with British Isles cruises on select dates. Norwegian Spirit will return as well, sailing longer 10-night Western Mediterranean and 11-night Mediterranean & Adriatic cruises from Civitavecchia. In winter 2018/2019, Norwegian Spirit will set sail from Barcelona to the Canary Island & Morocco, on a series of 10- and 11-night cruises that will bring guests looking to escape winter weather to the exotic bazaars of Northern Africa and Tenerife, which boasts the world’s third largest volcano and the highest elevation in all of Spain. 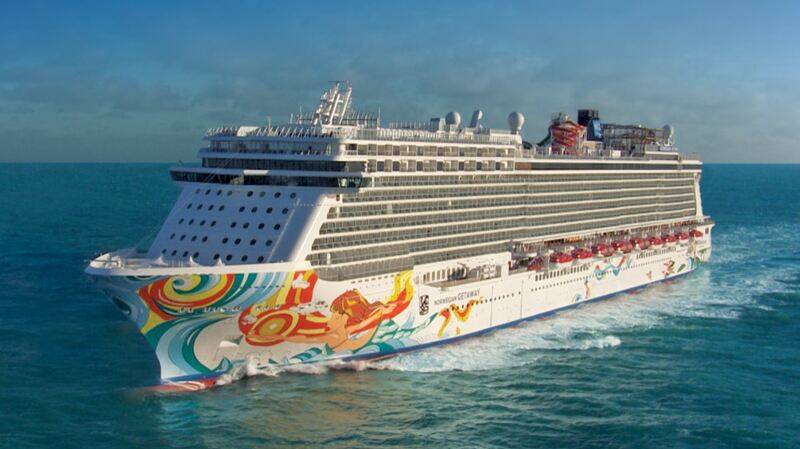 Norwegian Star will reposition from the US West Coast to Venice, sailing a series of seven-night Greek Isles and Adriatic & Greece cruises from The Floating City. 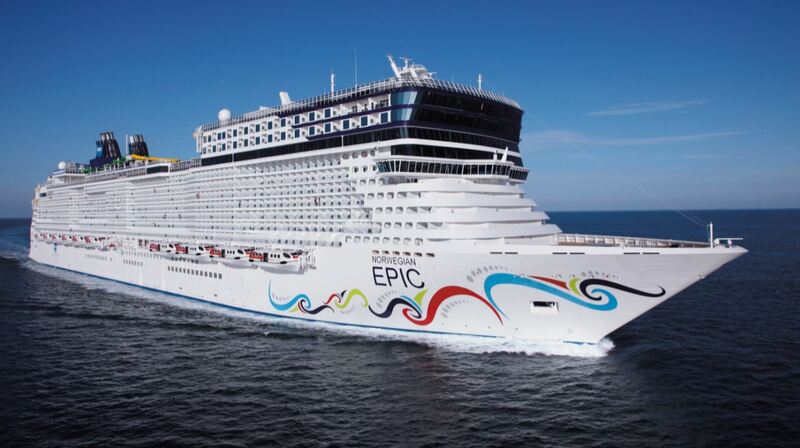 Norwegian Epic, which received ship wide enhancements in early 2016 during an extensive dry dock will once again sail seven-night Western Mediterranean cruises from Barcelona and Civitavecchia, showcasing the best of Italy, France and Spain. In summer 2018, Norwegian will once again offer guests the opportunity to sail through the glacier-filled waters and gaze upon the snowy mountaintops of Alaska on three unique ships, making up the youngest fleet sailing to the region. The brand-new Norwegian Bliss, arriving in June 2018, will lead Norwegian’s 2018 Alaska fleet with her inaugural season to the region, offering seven-night voyages departing each Saturday from Seattle. The largest and most innovative ship sailing in Alaska, Norwegian Bliss will be the first cruise ship custom-built with features and amenities for the ultimate Alaska cruise experience and the first Norwegian Cruise Line ship to make its debut in Seattle. 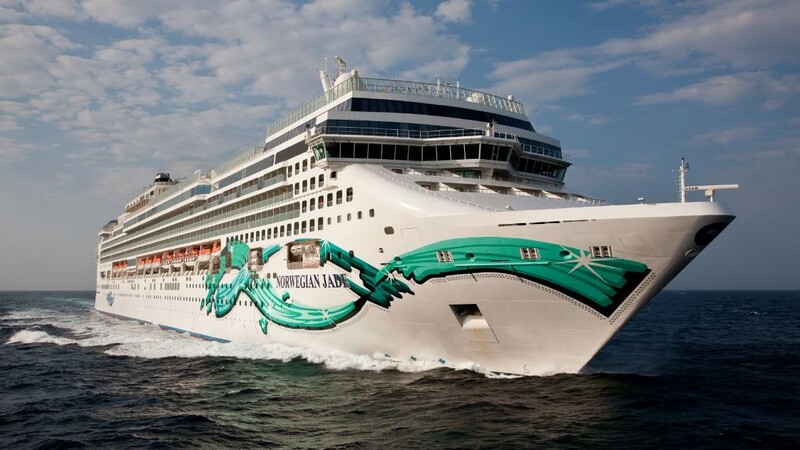 Following an extensive renovation in 2017 as a part of the Norwegian Edge programme, Norwegian Pearl will sail seven-night Glacier Bay Alaska cruises from Seattle departing on Sundays. Rounding out the Alaska fleet, Norwegian Sun will return to Vancouver and Seward to offer her incredibly popular northbound and southbound seven-night Alaska highlights voyages, offering guests the opportunity to combine back-to-back sailings for an immersive 14-night roundtrip cruise. Guests can set sail to the Caribbean on seven of Norwegian ships, sailing from convenient departure ports including New York, Port Canaveral, San Juan, Miami, New Orleans and Tampa. From December 2018 to February 2019, Norwegian Escape will set sail from New York on extended 12- and 14-night Southern Caribbean cruises, as well as 14-night Western Caribbean cruises, which will include a call at Harvest Caye, Belize’s newest resort-style port of call featuring a cruise ship pier for easy access, seven acre white sand beach and 15,000 square foot pool, among other eco-friendly adventures. After her European summer season, Norwegian Breakaway will also sail 10- and 11-night Eastern Caribbean cruises from New York, for a sunshine-filled extended getaway including calls in the Virgin Islands during the heart of winter. In October 2018 guests can set sail to the Caribbean from Boston on Norwegian Dawn for a 14-night Eastern Caribbean cruise. 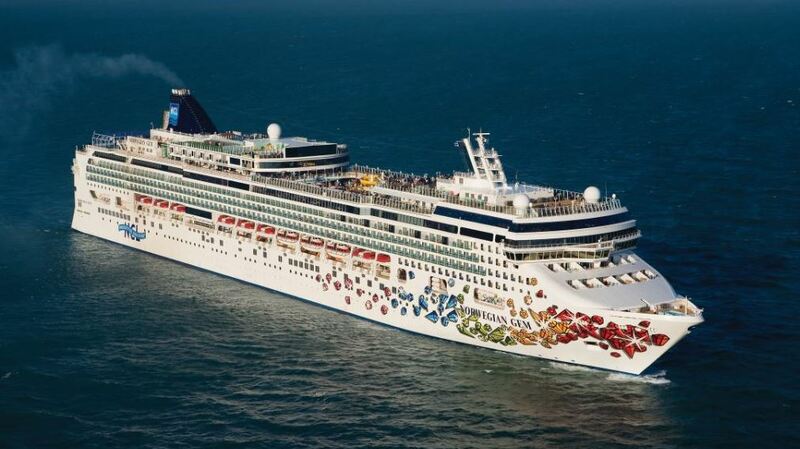 Norwegian Gem will reposition to New Orleans, sailing to the Western Caribbean on seven-, 10- and 11-night cruises. Guests sailing from Miami in winter 2018 can cruise to the Western Caribbean on Norwegian Getaway, which will sail seven-night cruises that will also include a call to Harvest Caye. During winter 2018 Norwegian Pearl will homeport in Tampa, sailing seven-night cruises to the Western Caribbean. 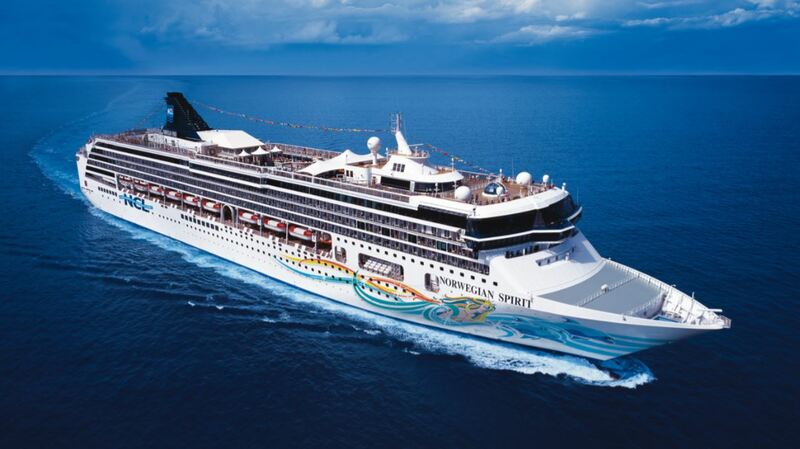 Norwegian Dawn will seasonally homeport in San Juan, Puerto Rico during the winter 2018/2019 season, sailing to the heart of the Southern Caribbean on seven-, 10- and 11-night cruises, with calls in Barbados, St. Lucia, Antigua and more. Guests can also sail to the Southern Caribbean from Miami on Norwegian Jade, on a 10-night cruise on select dates from November 2018 – April 2019. Norwegian Epic will again return to Port Canaveral in autumn 2018, sailing alternating seven-night Eastern and Western Caribbean cruises, along with select longer 10- and 11-night Western Caribbean cruises from November 2018 – January 2019 that will include a call at Harvest Caye. Guests who wish to visit Norwegian’s private island Great Stirrup Cay can do so from Port Canaveral in March 2019, as Norwegian Epic will also offer a four-night Bahamas cruise from Port Canaveral and a five-night Western Caribbean cruise that calls in Cozumel and Great Stirrup Cay. Norwegian will continue its tradition of sailing from both New York City and Boston to the pink sand beaches of Bermuda between April and September 2018. Norwegian’s newest ship, Norwegian Escape, will reposition for the first time since she was christened in 2015, and will sail from New York City to Bermuda on seven-night cruises every Sunday, offering guests a new ship to enjoy, featuring Norwegian’s first brew pub at sea, the Tony-award winning After Midnight and critically-acclaimed For the Record: The Brat Pack, along with two restaurants from Iron Chef Jose Garces and The Cellars, a Michael Mondavi Family Wine bar. Norwegian Dawn, essentially a new ship after bow to stern enhancements in 2016, will sail seven-night cruises from Boston to Bermuda, departing every Friday. In summer 2018, Norwegian Gem will set sail for the Bahamas and Florida each Saturday from New York City, bringing guests the best of beaches, theme parks and sunshine. 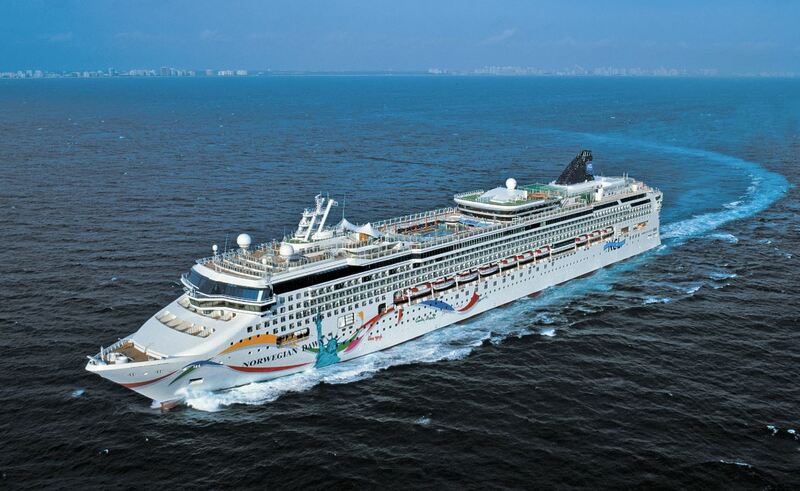 Norwegian Sky will continue to sail three- and four-night Bahamas cruises from Miami year-round, providing guests a private island escape to, Great Stirrup Cay, which is currently undergoing enhancements that include a luxury lagoon area for Haven guests, along with enhanced facilities, premium cabana furnishings and more family-friendly amenities. In winter 2018/2019, Norwegian Escape will remain in New York, and bring guests to the tropical beaches of the Bahamas & Florida on seven-night cruises. Norwegian Breakaway will return to New York from Europe and will also sail seven-night Bahamas & Florida cruises from Manhattan during winter 2018/2019. Norwegian will offer guests the opportunity for prime “leaf peeping” in Canada &New England on three vessels in autumn 2018. Norwegian Escape will be the company’s largest vessel to bring guests on spectacular autumn foliage cruises, sailing seven-night Canada & New England cruises from New York on select dates in September 2018. For those looking for a summer cruise to the Pinetree State and Great White North, Norwegian Gem will also sail north from the Big Apple in June 2018 on two seven-night cruises, calling in Maine, St. John and Halifax. 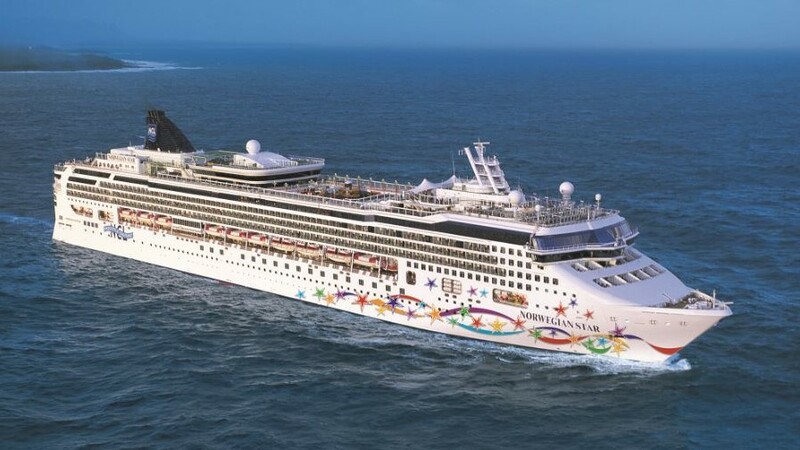 For those guests looking to explore Canada & New England further, Norwegian Gem will sail extended 10-night cruises from New York that include an overnight in Québec City, while Norwegian Dawn will sail a series of northbound and southbound seven-night cruises between Boston and Quebec, offering the opportunity to combine for the ultimate autumn getaway with a 14-night roundtrip cruises. 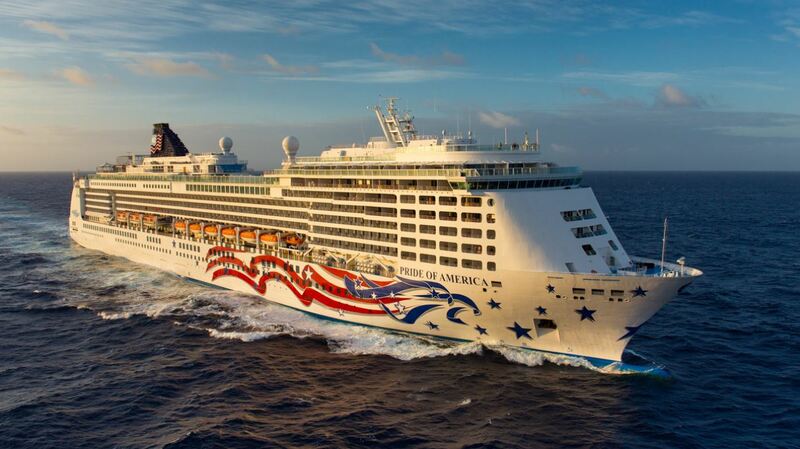 The recently refurbished Pride of America will continue to sail her very popular seven-night Hawaii itinerary departing from Honolulu every Saturday through May 2019. 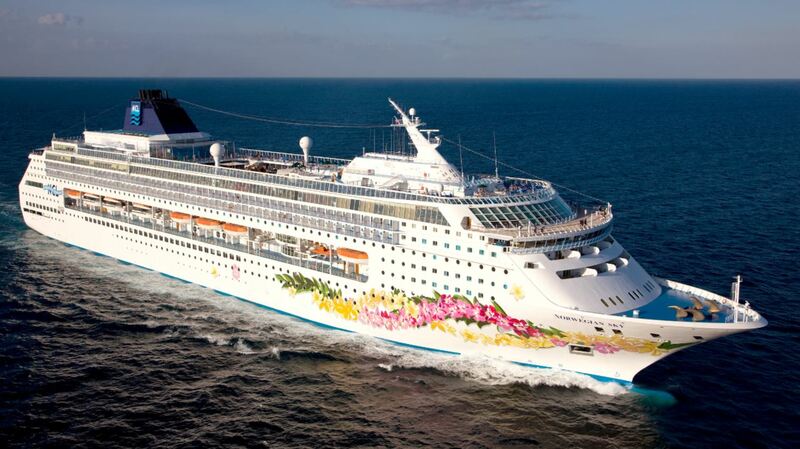 Offering more than 100 hours of in-port sight-seeing time, the only ship to sail the islands features an itinerary with calls that include an overnight in Kahului, Maui; Hilo, Hawai`i; Kona, Hawai`i; an overnight in Nãwiliwili, Kaua`i; and an afternoon cruise past the breath-taking Nãpali Coast. A true bucket-list experience, Norwegian will offer one-way and roundtrip Panama Canal cruises on three ships in 2018/2019. Norwegian Jade and Norwegian Pearl will sail 11-night and 14-night roundtrip canal cruises from Tampa and Miami in 2018/19, providing guests with a once-in-a-lifetime chance to see one of the seven wonders of the modern world. For guests looking for an extended Panama Canal cruise, they can embark Norwegian Star from either Miami or Los Angeles during select dates in January – March 2019 for a 14-night one way cruise that includes a day-time transit of the canal. Norwegian Pearl will also sail a one-way 15-night Panama Canal cruise from LA to Tampa in October 2018. Guests looking for a sun and fun cruise can embark on a seven-night Mexican Riviera sailing from Los Angeles on select dates in December 2018 and March 2019 that features calls in Puerto Vallarta, Mazatlán and Cabo San Lucas. 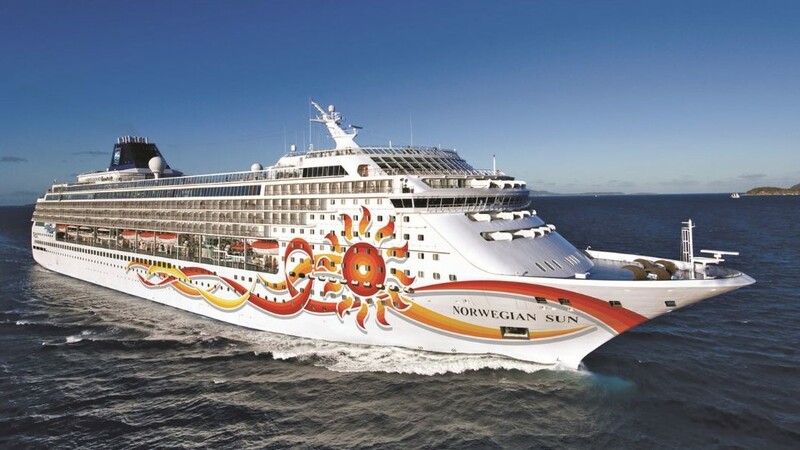 Norwegian Sun will once again return to South America, sailing a series of alternating westbound and eastbound 14-night itineraries between Valparaiso, Chile and Buenos Aires, Argentina in Winter 2018/2019, featuring a sail around Cape Horn and Tierra del Fuego’s splendid fjords. 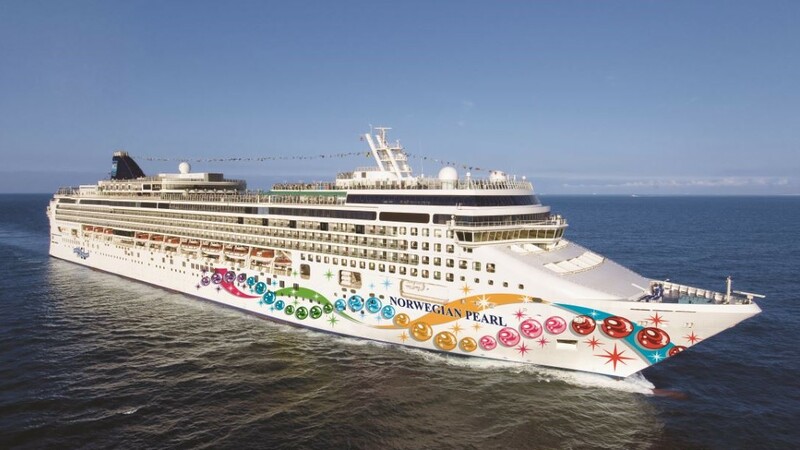 With this extensive 2018/2019 deployment schedule Norwegian Cruise Line offers guests opportunities to to explore the world and set sail to their dream destinations, on one of 14 purpose-built ships, providing guests the opportunity to enjoy a relaxed, resort style cruise holiday on some of the newest and most contemporary ships at sea.